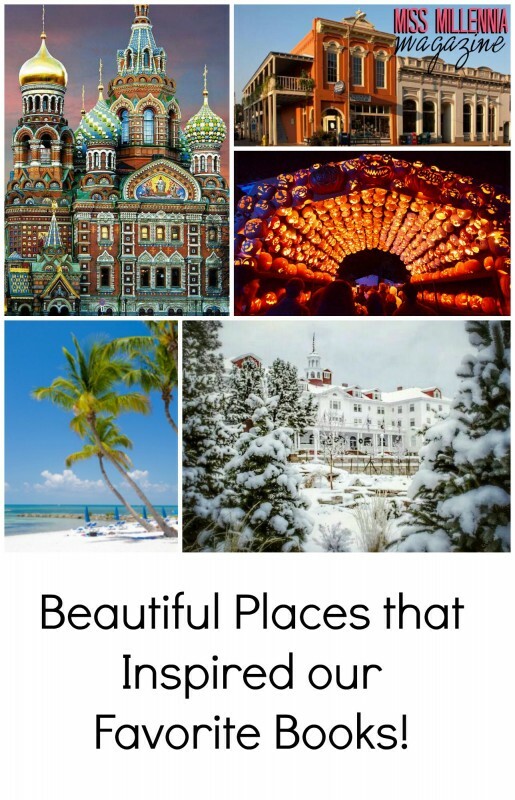 Beautiful Places that Inspired our Favorite Books! We’ve all thought about what it would be like to live in the world our favorite book. Luckily, many authors set their stories in real places, so we can visit and even move there! Here are some picturesque locations that inspired some of our favorite classic books. King spent an evening at The Stanley Hotel in the mid 70s. Since it was close to the end of the season, he and his wife were the hotel’s only guests (much like Jack Torrance and his family in the book). Built in 1909 by FO Stanley, the hotel has housed its fair share of patrons. According to the website, The Stanley has it’s fair share of ghosts as well, although they swear that only happy ghosts inhabit the premises. The hotel embraces its association with The Shining and still plays the movie on a loop on channel 42 in their guest’s rooms. Could you last the night in this eerie but beautiful hotel? Irving resided in Tarrytown during the early 19th century and used his home as the setting for one of the most famous ghost stories in American history. Tarrytown and the neighboring Sleepy Hollow have embraced their legacy. Halloween is one of the best times to visit this area because of the many ghost tours and the Jack O’Lantern festival that are held. Key West, FL—Ernest Hemingway’s To Have and Have Not, Farewell to Arms, etc. Hemingway was merely passing through Key West when his trip was delayed, and he ended up living there for over a decade. Many of his books are set here. His home has been converted to a museum, which you can visit (and they even hold weddings there)! 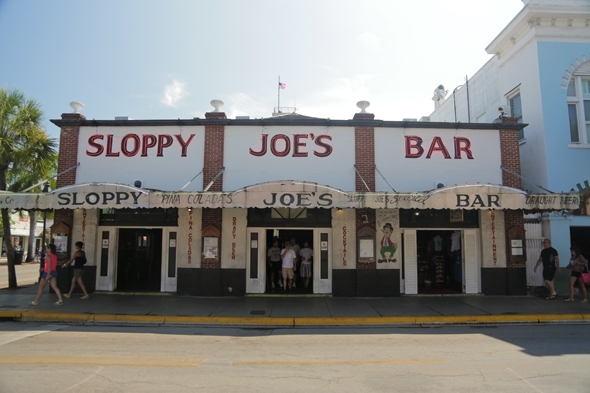 While in town, don’t forget to stop by Sloppy Joe’s Bar, one of Hemingway’s favorite haunts for one of his favorite drinks of all time, the mojito. Dostoevsky called St. Petersburg the most “abstract and international city on the globe.” Dostoevsky used the city as a setting for the majority of his novels, and you can even take a literary walking tour of places associated with his characters. The city is filled with stunning architecture. You can also stop off at the Literary Cafe, where Dostoevsky ate his last meal or visit his home in the city. Although born in New Albany, Mississippi, Faulkner’s parents moved their family to Oxford in 1902, when he was only five. Faulkner would eventually buy his own home after achieving success and spend the rest of his life here. The fictional Yoknapatawpha County he wrote about so frequently is based on Lafayette county, in which Oxford is located. Additionally, Oxford has been voted one of America’s coolest college towns!